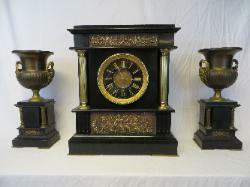 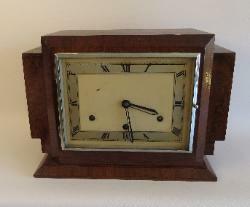 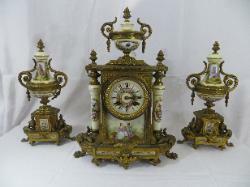 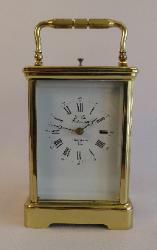 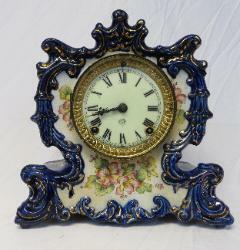 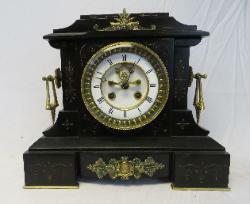 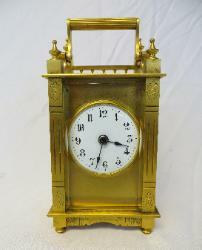 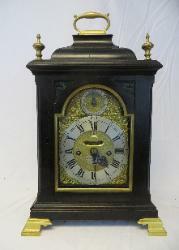 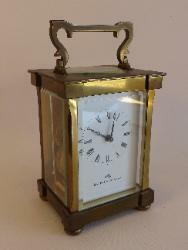 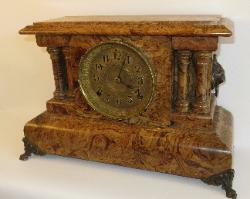 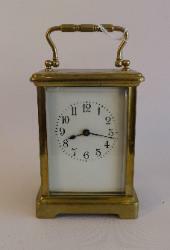 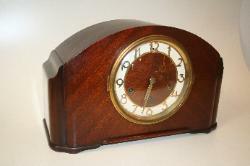 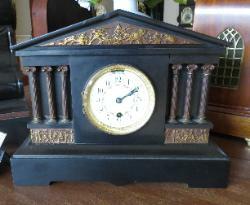 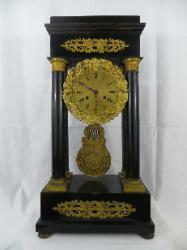 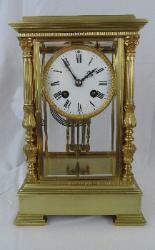 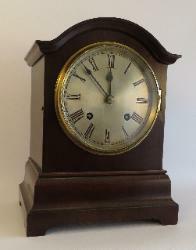 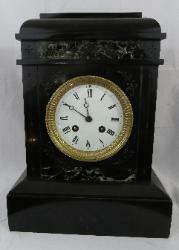 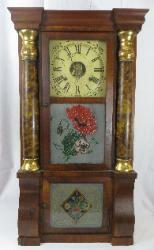 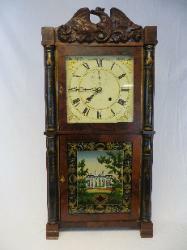 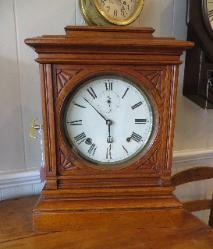 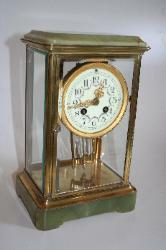 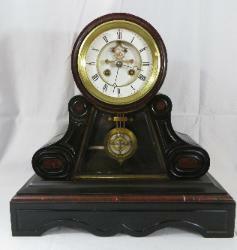 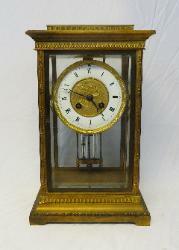 #622 Seth Thomas, Plymouth Conn.
#796 Welch, Spring Clock Co. 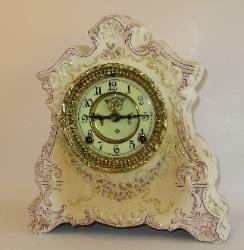 Pink and white china case. 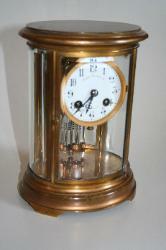 30 Hour time and strike.